Most of us cannot resist street food, whatever the season. 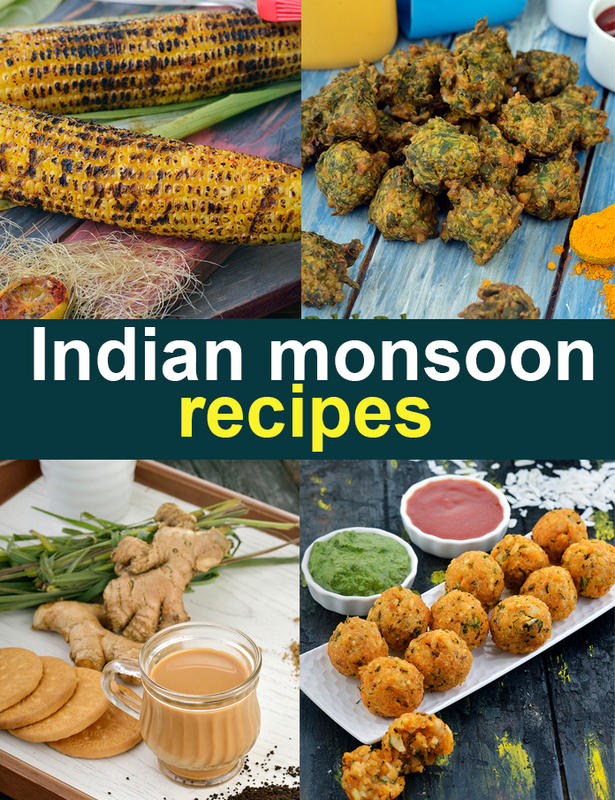 If you can’t stay away from it in the rainy season, remember at least not to eat uncooked food or foods that need high amounts of water, like chaat, golas, kulfis, etc. A good option is freshly roasted bhutta or corn on the cob. Boiled corn seasoned with salt and pepper is also a great idea. A good idea in the rainy season is to stick to hot foods such as soup. Sip on piping hot rasam; its mix of asafoetida, curry leaves, tomato, red chilli, coconut, mustard seeds, onions, garlic and ginger has an anti-inflammatory effect and also helps prevent joint pains and stiffness.